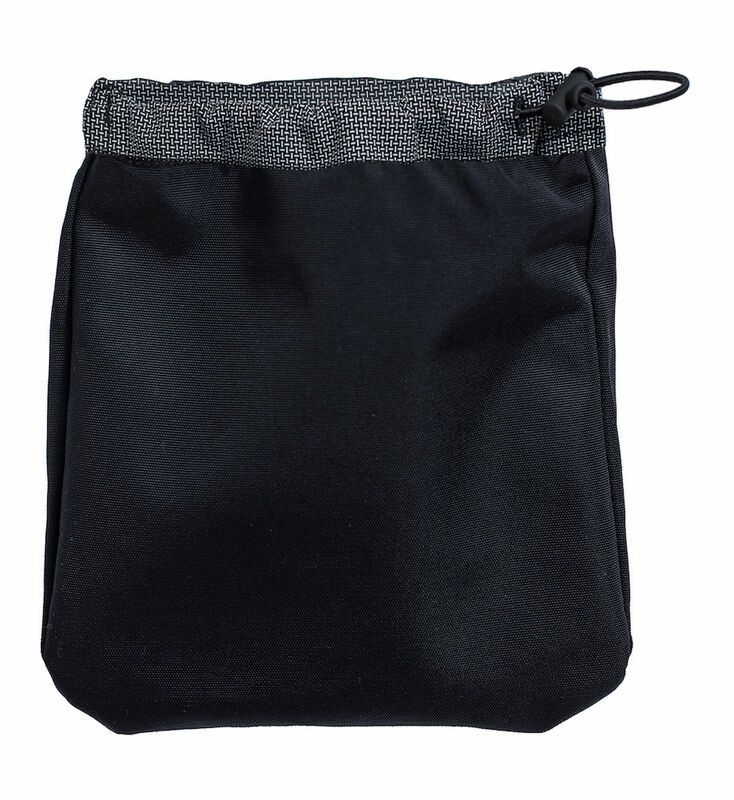 Insert pocket that is inserted into a holster pocket. Drawstring at the top. Reversible. Suitable for nails, screws, etc.